As a Trust Assistant, Austin administers accounts and helps manage client and family office relationships. Austin is a native of Jackson, Mississippi and received his Bachelor’s Degree in Finance from Mississippi College. Upon graduation, Austin and his wife, Faith, relocated to Oxford, Mississippi. 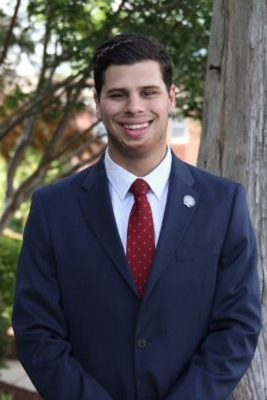 In his spare time, Austin enjoys exercising, reading, fishing, playing golf, and cheering on Ole Miss athletics. He and his wife are members of Pinelake Church.